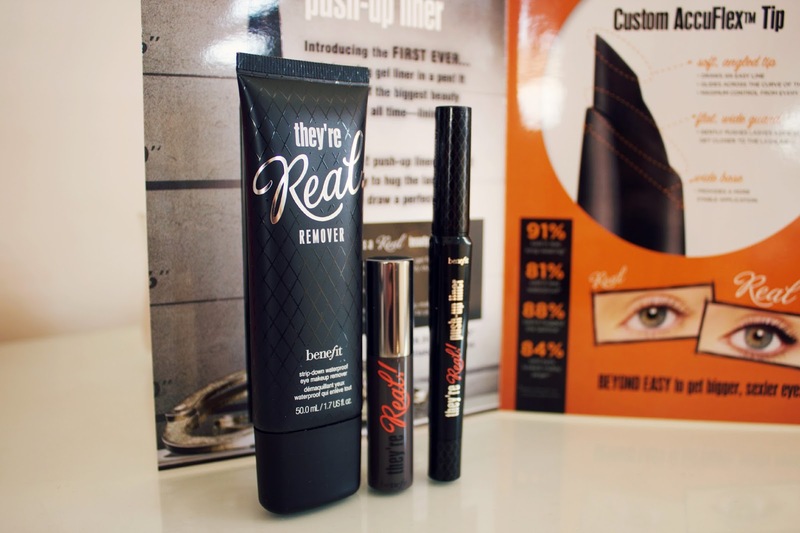 I love the They're Real mascara. 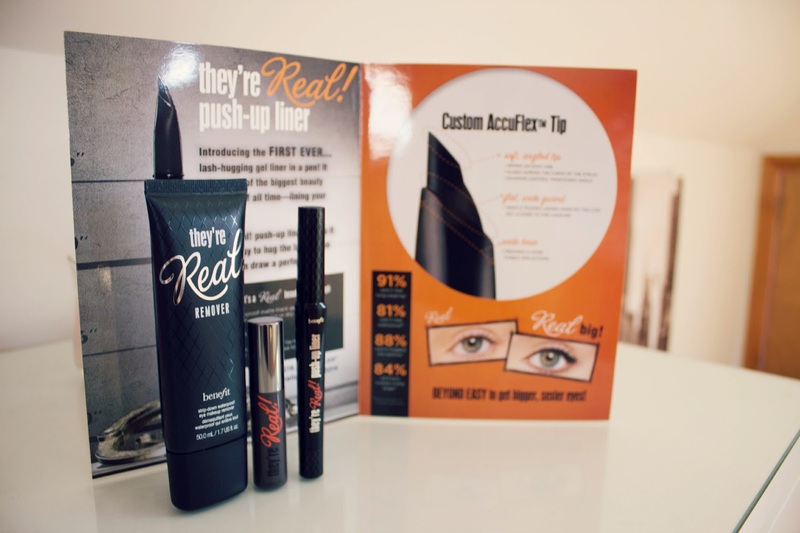 I never wear eyeliner, but for some reason I want the whole of this range! 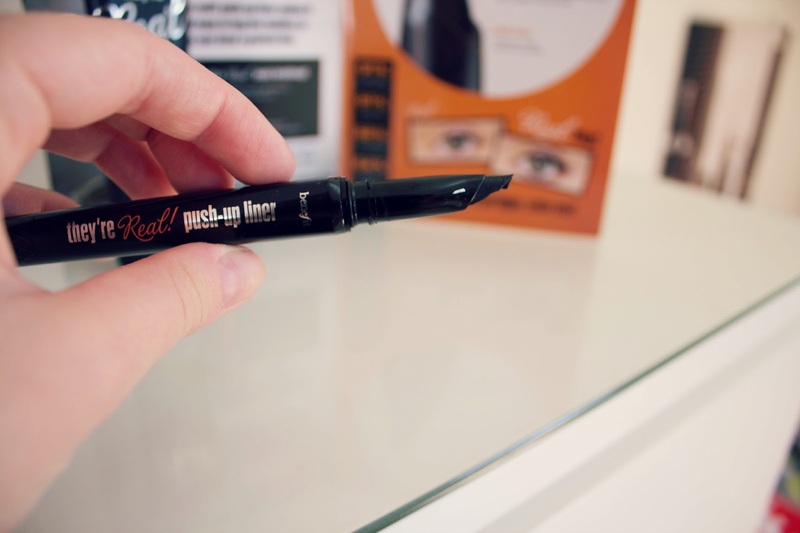 I personally really don't like the mascara but I quite like the eyeliner :) not 100% about it though!